“Land is all that matters; own your own Land,” Bull McCabe. 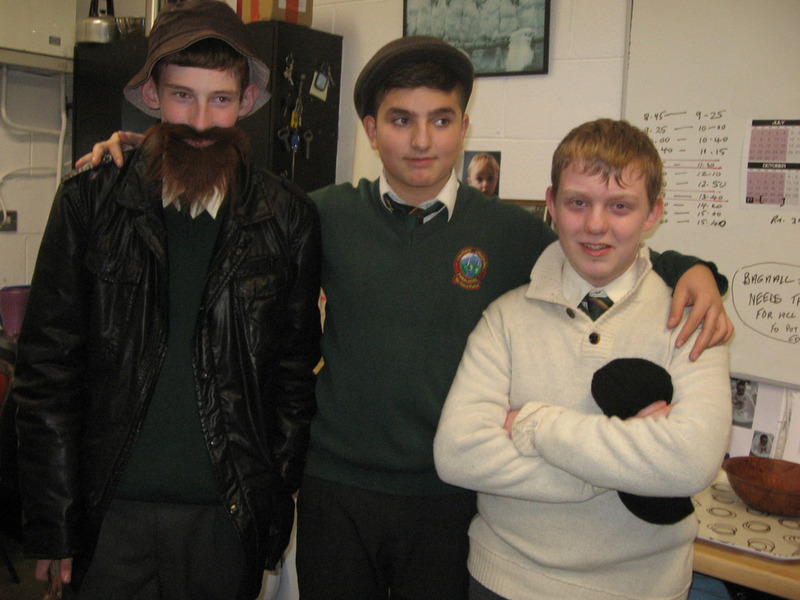 Students from Third year re-enacting key scenes from ‘The Field’ by John B. Keane. 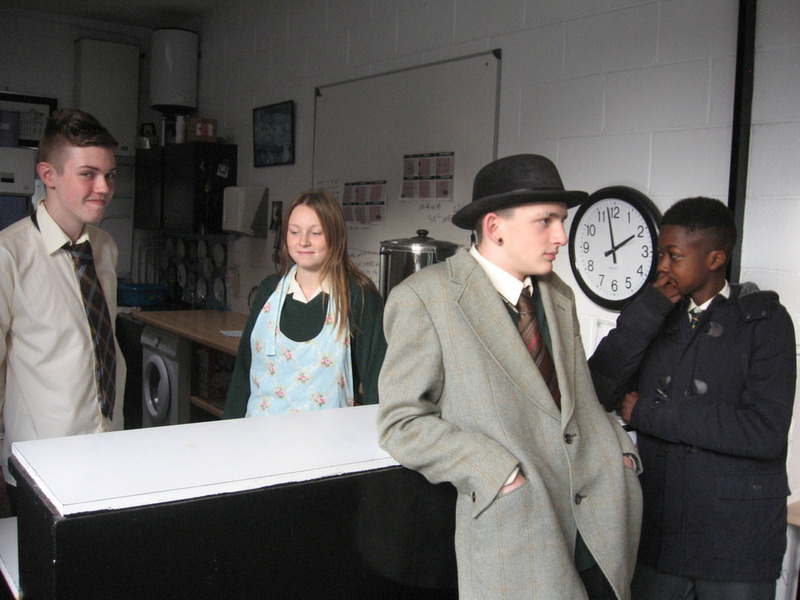 This classic play set in 1960’s Kerry focuses on land and the lengths people will go to secure it-in this case murder! 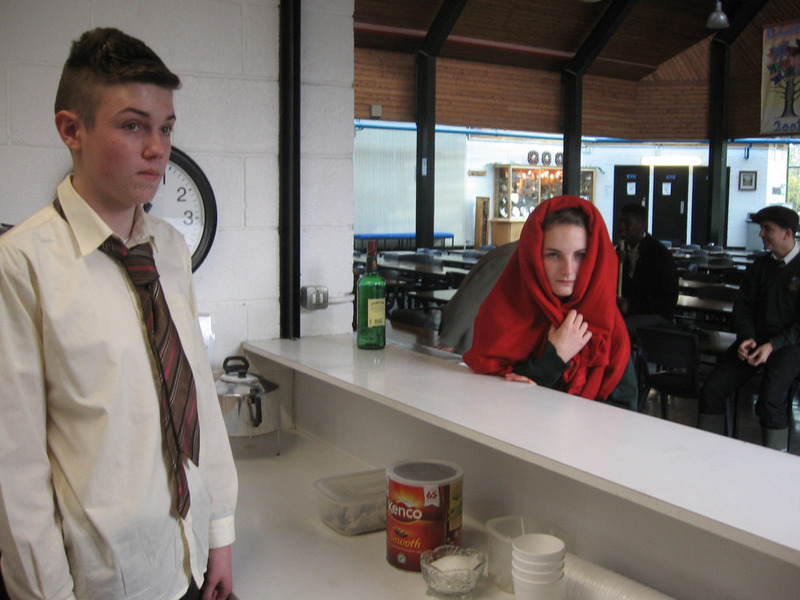 It’s a cautionary tale about greed, power and violence that has particular resonance in contemporary Ireland. The photos taken will be compiled into a comic book including key quotes from the story which will hopefully serve as a useful learning and revision aid for these Junior Cert. English students.